ORANGE, CA-After today’s launch of new pages designed for companies and brands, it’s clear that Google+ is taking care of businesses. The new facet of the social media platform, dubbed Google+ Pages, allows businesses to add their own content so that fans can stay connected “to the sports teams [they] root for, the coffee shops [they’re] loyal to and the TV shows [they] can’t stop watching,” Google Senior Vice President of Engineering Vic Gundotra said in a blog post this morning. Social networking rivals, such as Facebook and Twitter, have long accepted business accounts. In fact, building a corporate presence on these sites has become an essential part of marketing your business on the Internet. Therefore, it’s no surprise that—since its initial release in June—many businesses eager to get on Google+ established personal accounts to advertise their companies, but were forced out by Google as early as July. Terminated account holders, however, were consoled by the promises of corporate accounts in the future. A week later, Google Product Manager Christian Oestlian posted an announcement to his Google+ page that a pilot program to test business accounts was in the works, to which thousands applied. Already, businesses such as Macy’s and Coca-Cola have begun using their Google+ Pages. And for good reason. As if the release of Google+ Pages wasn’t enough excitement, Google also revealed two perks to having a business account. According to Gundota, the Direct Connect feature guides users that type “+” before their query to the relevant Google+ page. For example, those searching for “+Pepsi” will be immediately redirected to the beverage’s Google+ page. In addition to the aforementioned features, Google+ gives businesses the freedom to add friends or companies to their circles, interact with customers via Hangout video conferencing, attract followers and share information about themselves. 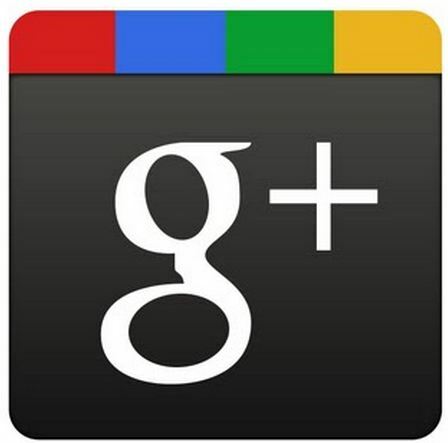 Google+ Pages offer unique capabilities that Gundota is sure the corporate world will love.